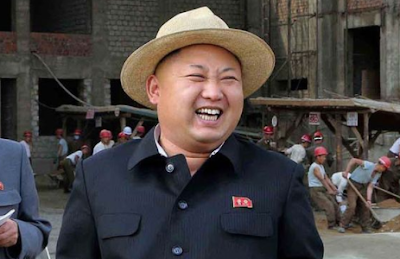 Nigerians have been warned to stop making mockery of the Supreme Leader of North Korea Kim Jong-un “lest they pay a heavy price”. A news service from the Democratic Peoples Republic of Korea (DPRK), took to its twitter handle @DPRK_News to issue the warning. The twitter handle does not bear the verification icon of twitter as an officially verified handle tho.